My contribution for the exhibition 'Hijas de Alice Guy' at the film festival Alcine47 (Alcalá de Henares, Madrid). 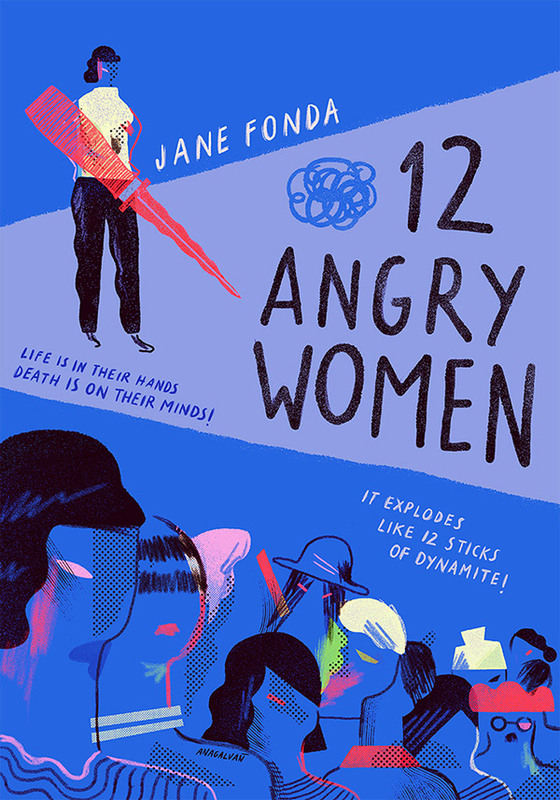 We had to illustrate movie posters represented by female characters or as if they were directed by a woman. I chose to the film '12 angry men' directed by Sidney Lumet in 1957.